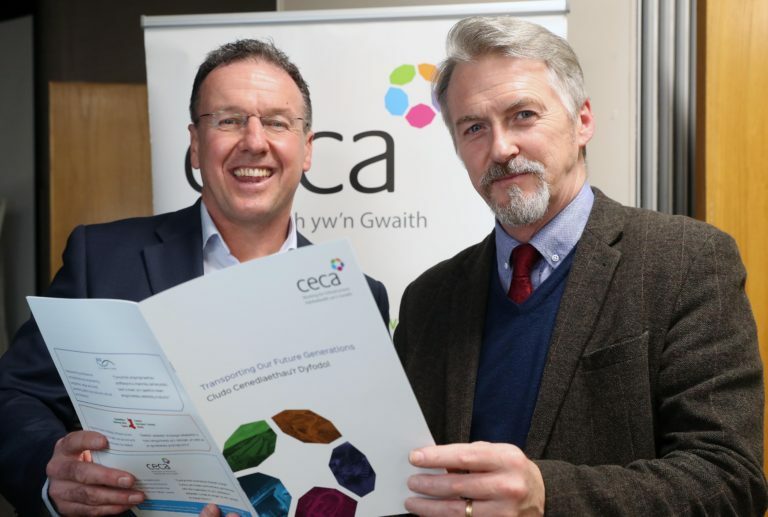 On Tuesday, 5th February 2019, the Civil Engineering Contractors Association Wales (CECA Wales) launched “Transporting our Future Generations”, a joint report with Association of Consulting Engineers (ACE) and County Surveyors Society Wales. 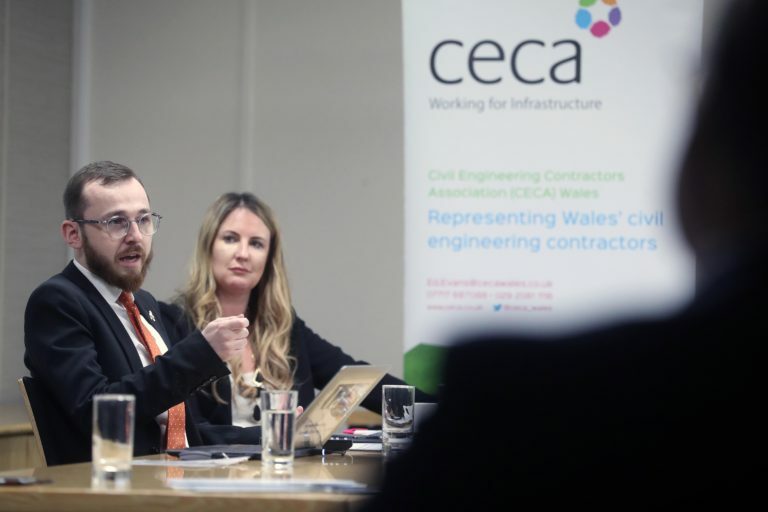 At the National Assembly for Wales, CECA Wales, sponsored by Alyn and Deeside Assembly Member, Jack Sargeant AM, set out the report’s 5 point action plan for the infrastructure sector to move forward and embrace the aims of the Well-being of Future Generations Act. Whilst recognising the barriers to change, the report, with the support of the Future Generations Commissioner for Wales, also sets out opportunities for culture change in the infrastructure sector. 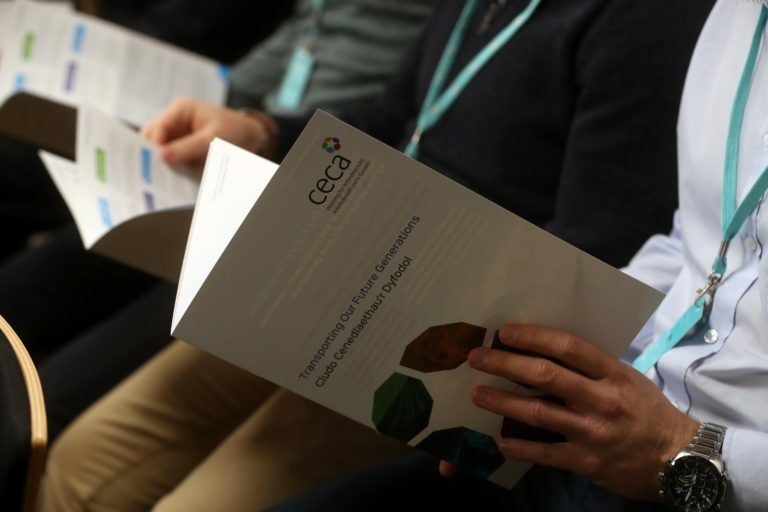 The 5-point action plan has been developed by a cross-section of senior infrastructure decision makers in Wales from both the private and public sector and aims to better reflect the seven well-being goals in all aspects of their future work. 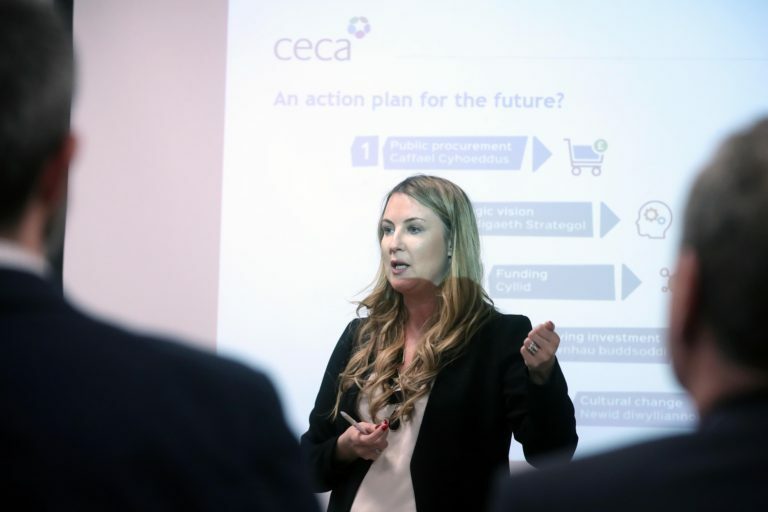 Sophie Howe, Future Generations Commissioner for Wales said: “It’s great to see the Civil Engineering Contractors Association responsible approach in understanding and embracing the change needed to make sure infrastructure and the way we do business in Wales is fit for future generations. Welcoming the report, Jack Sargeant AM said, “The Well-being of Future Generations Act is one of the Welsh Government’s proudest achievements. I am especially proud of the pivotal role Dad had in taking it through the Assembly. 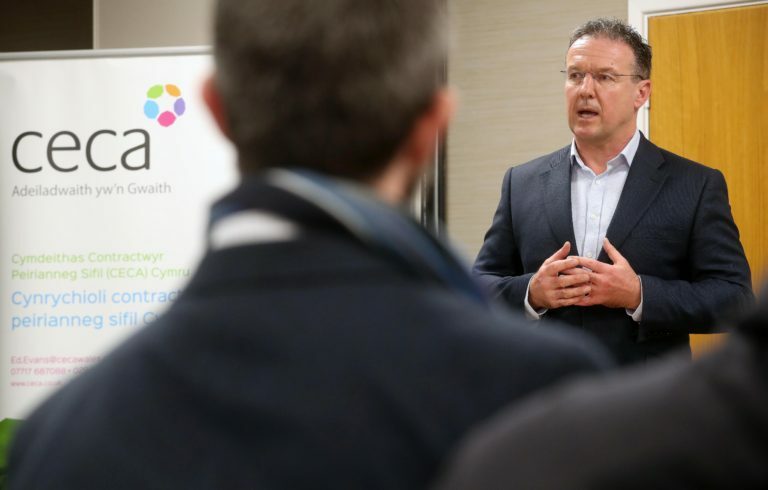 “The Legislation provides great opportunities for the future, so I’m delighted that this report highlights how industry in Wales can move forward whilst embracing the core aims of the Act.